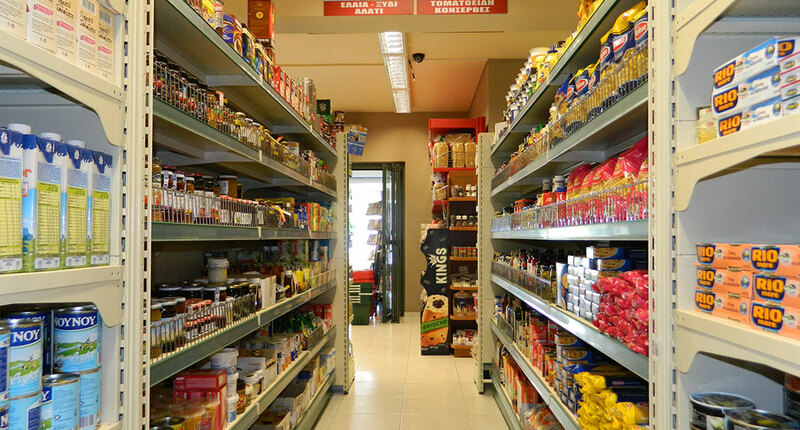 Our grocery section is an impressive array of local products grown in Kefalonia, aimed to satisfy and give you a taste of pure Kefalonian delicacies. 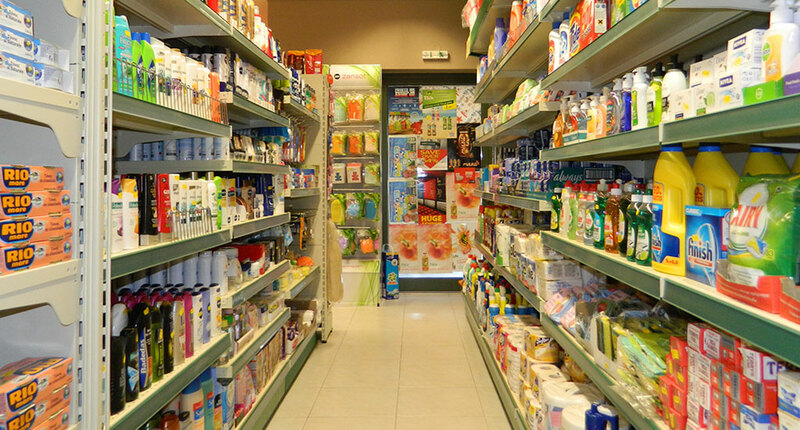 Here you will find well known brand names of the food industry. GROCERIES - TINNED FOOD: Pasta, Rice, Grains and Cereals, Oils, Cooking Sauces, Dressings, Olives, Flour and a wide range of Tinned Food. 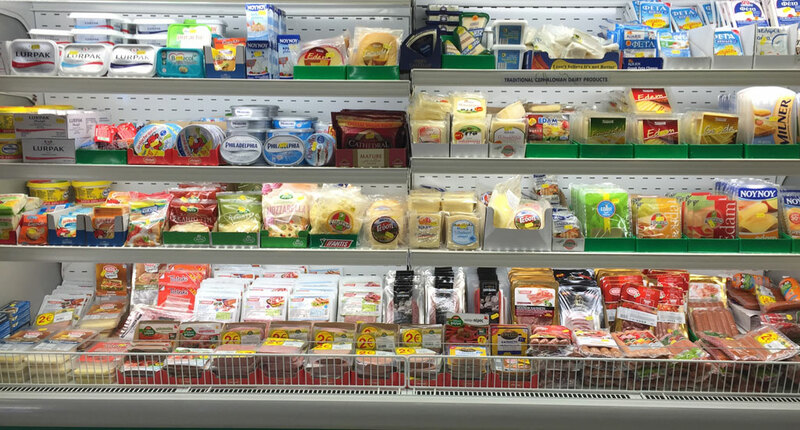 CHEESE & DELICATESSEN: Domestic and imported cheese for all tastes, Butter and Margarines, a large selection of Dairy Products (Milk, Yoghurt, etc. ), Eggs and Salads, an extensive range of high quality Cold Meats and Salami.